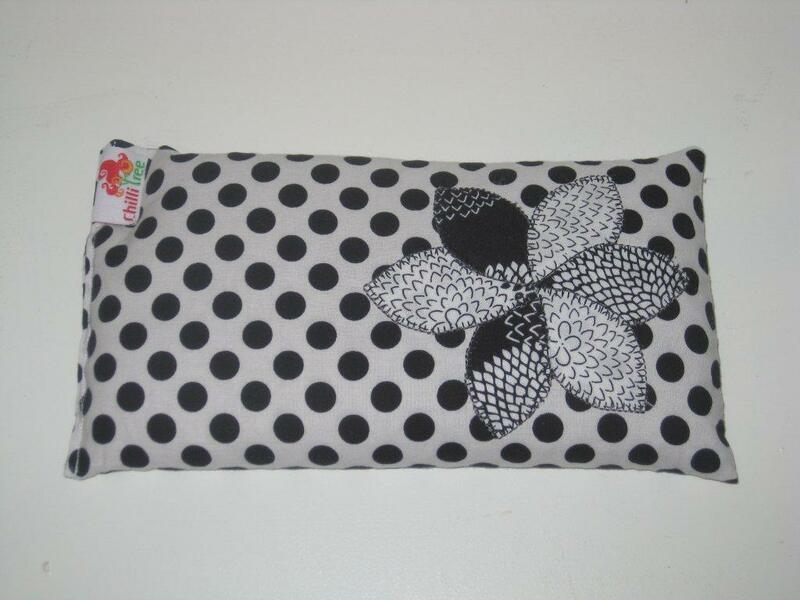 A fabulous way to ease tension headaches or help relieve tired muscles, these long heat packs are perfect for the neck but also work great along your arm or leg or anywhere else that needs soothing. Also fabulous to keep you warm on a cold night! Contains wheat and lavender. Hint, when lavender needs a lift drop a few drops of good essential oil onto the heat pack. All heat packs are double stitched.